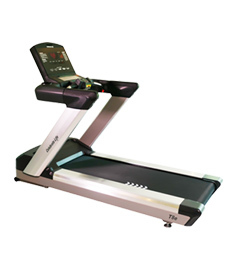 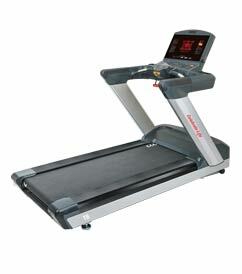 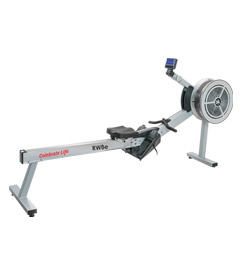 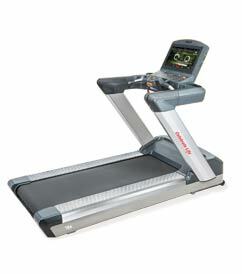 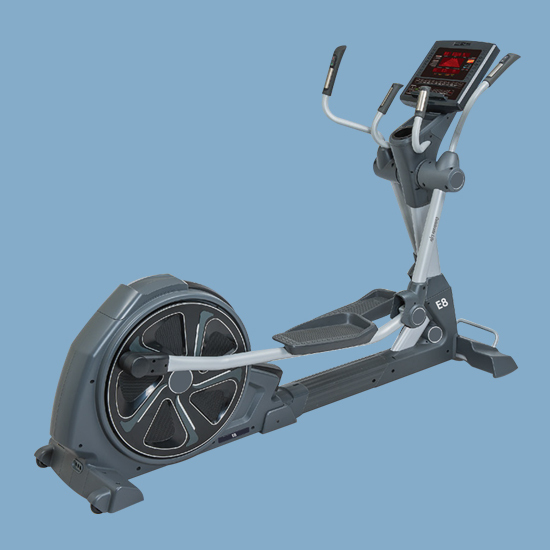 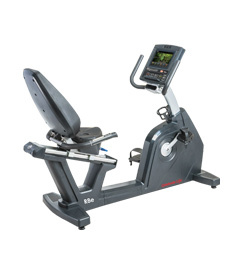 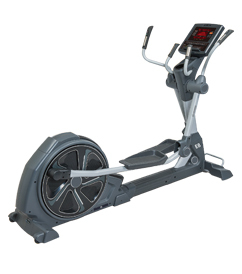 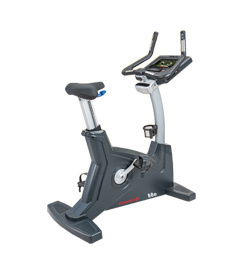 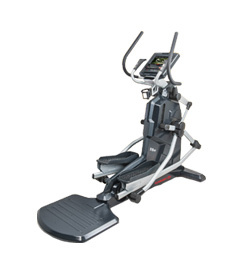 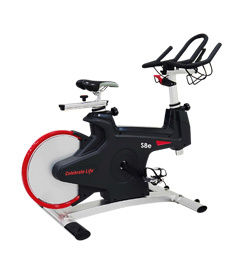 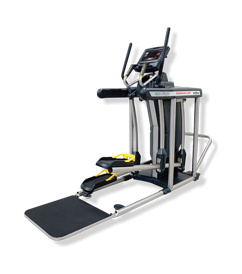 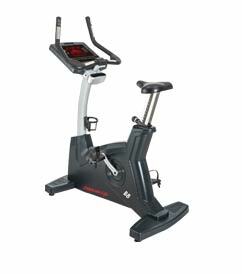 The E8 elliptical with its smooth motion, synchronized arms and the enlarged pedals provides you with intuitive console makes getting started quick and easy. 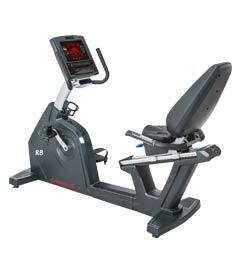 While at-your-fingertips, the resistance controls enhance your comfort. 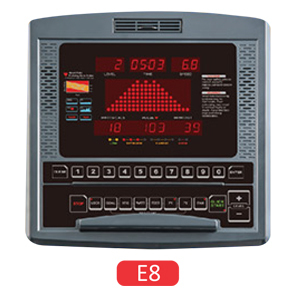 The biomechanically correct motion and innovative design of the E8 provides a total-body and low-impact workout, allowing you to boost performance and improve your health!